The popularity of mobile wallets is growing phenomenally. Mobile wallets – cousin of digital payment methods like credit card, is becoming the preference among shoppers, who always go for convenient, easy and autonomous way of shopping and paying. Such Fintech app solutions are becoming popular among shoppers as well as merchants. The research says that the one fourth of U.S and European mobile users will pay in-store using NFC (near-field communications that powers Google Wallet and Apple Pay) by 2017. 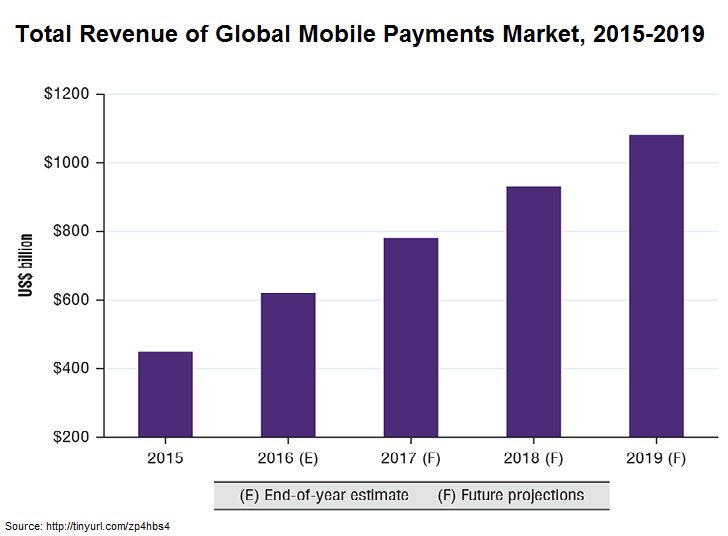 This will result in expansion of the global NFC payments market to over $180 billion. There is no such standard definition for Mobile Wallets. It has become an umbrella term for making payments using mobile. Mobile wallets allow shoppers to pay using their mobile devices. For mobile payments, payment information like online account details, credit cards, etc. are stored in your mobile device through a mobile app. Such mobile apps for payment are allowing shoppers to shop and make a purchase cashless or without carrying any cards. This increasing preference of consumers and shoppers towards mobile wallets represents the change in the way consumers wants to spend their money only because of the convenience it brings with it. But is mobile wallet right and efficient for your business? Let us brainstorm a bit. Shoppers and consumers look for going cashless and using mobile devices for all types of financial transactions. The Mobile Wallet is one such option. It fulfills the changing needs of merchants and consumers. Consumers want a seamless, easy and fast experience and merchants want control over providing delightful consumer experience through their payment system. Innovation: Using mobile wallets for businesses provides an opportunity to merchants to stay on the line of innovation, which will allow them to be a part of future innovations in mobile technology. Adopting such advanced technologies also helps businesses to expand their consumer base. Serving the customers with complete benefit and convenience to them increases the brand value of the business. Enhanced Customer experience: An excellent customer experience is one of the most important keys in establishing the successful business. Merchants can deliver their best by making purchases easy and convenient for customers. For merchant’s benefit, when mobile wallet service is included in the merchant’s existing mobile application (as feature enhancement) or developed as a part of new mobile app development, it will improve the operational efficiencies of the business. It enables self-service for check-out and transaction-related customer queries. It also eliminates the old paper versions of acknowledgment/receipts by enabling digital receipts for customers. Customer Data: By enabling your customers to pay using mobile wallets, you are able to get the treasure troves of data, which can be used to serve your customers with enhanced services and increases sales. Thus the customer data can be leveraged to incorporate loyalty and offer products and services based on customer’s preferences gleaned from mobile wallet payment data. A recent report says that 39% of mobile users in US have used mobile wallets or mobile payment methods to pay in 2015, which has raised from 14% in 2014 and it is estimated to reach mark of 70% by 2017. It is estimated that by 2017, $60 billion of sales will happen through mobile payment. What are Fintech Apps? What is the Buzz? Fintech app is an abbreviation for financial technology app. It is a term which has been coined recently. Such apps serve for mobile payments, money transfer, fundraising for causes and asset management. Fintech startups are coming up with great ideas to serve small and medium businesses with innovative and convenient finance related solutions like business accounting, payroll, invoicing, investing and other finance related needs. For this, fintech mobile apps i.e. a combination of mobile app technology and payments solution, are being used to develop a mobile payment solution. Such apps are referred as Fintech apps. A report from Accenture, on the investment in Fintech domain, shows that how fintech has grown from $1 Billion in 2008 to $3 Billion in 2013. Experts are predicting that Fintech organizations will reach the mark of $8 Billion by 2018. Krify is an IT service provider serving various businesses to grow using advanced technology. Our services include web app development, mobile app development, wearable app development and digital marketing. Reach us today to discuss your Fintech App Development idea. 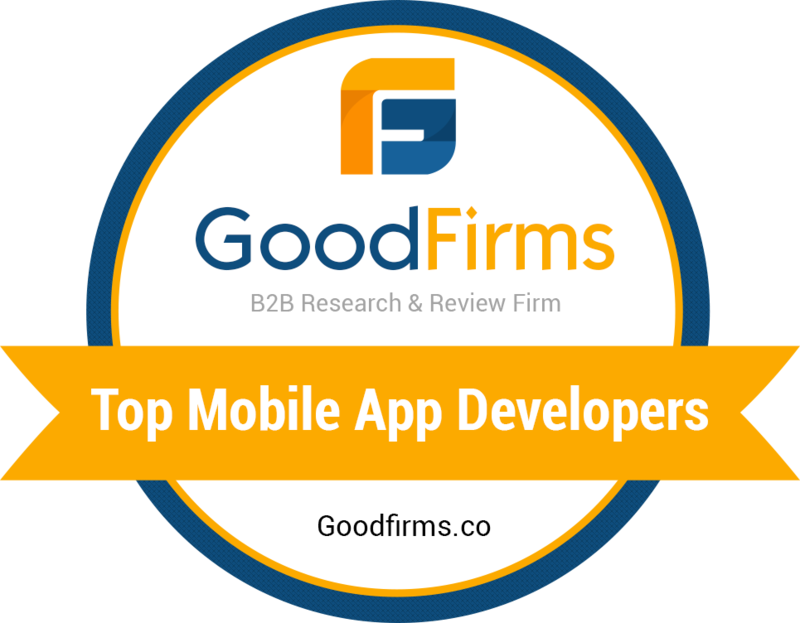 We encourage a consultative approach for the app development.